Well Justin is in Canberra for his year ten camp. 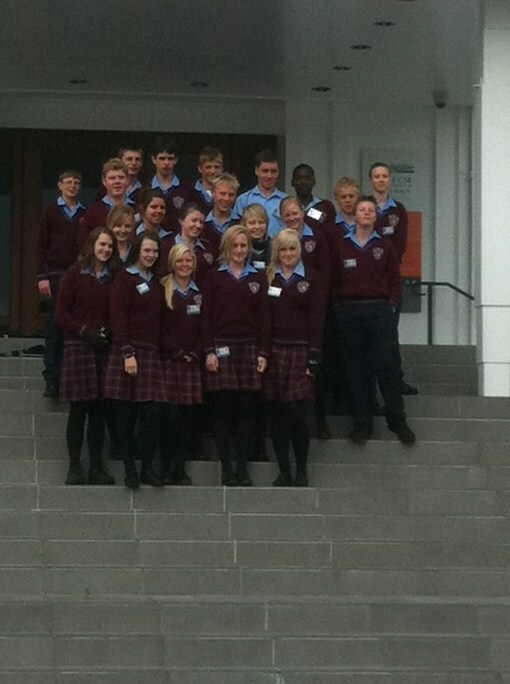 This is the first time a group of students from our school has gone to Canberra so it's all very new and very exciting. They arrived in Canberra yesterday(monday) at 8.30 Canberra time.Here are some photos that Pete sent through. Bacon and Eggs for breakfast.